In 1903, 21 year old Louis Wagner found himself racing for the Darracq team. Having worked for the company as a mechanic since he was a teenager, he demonstrated the knowledge and confidence to earn him a chance at driving the firm’s race cars. Immediately successful as a racer, Wagner won the voiturette class of Belgium’s Circuit des Ardennes Race. He also won third place among the voiturettes in the ill-fated Paris-Madrid Race that cost at least eight lives. Wagner repeated his 1903 voiturette class win at Circuit des Ardennes in 1905. 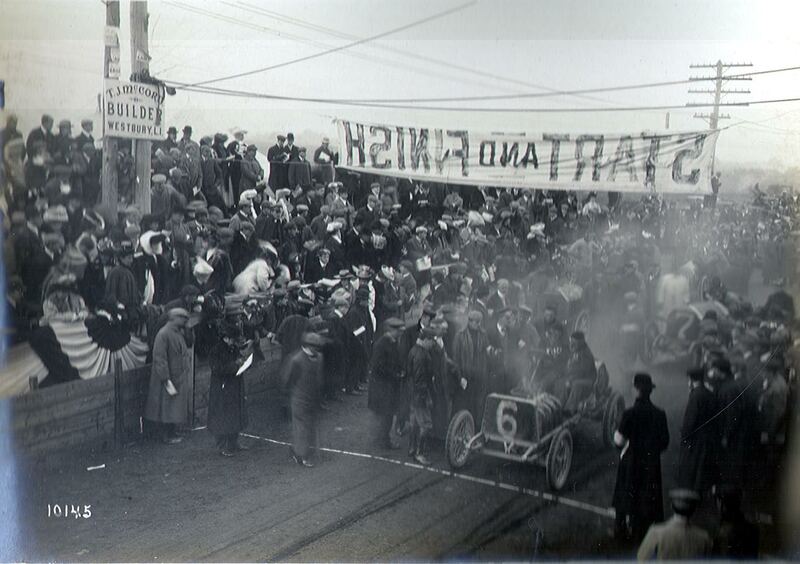 For the 1905 Vanderbilt Cup Race, Darracq was represented by two 80-hp cars in the race, the #18 car driven by Victor Hemery and the #6 car driven by Louis Wagner. The well-engineered Darracqs were the lightest cars in the race and used shaft drives instead of chains. During lap 4, Wagner’s Darracq lost its gear box cover seizing the bearings. Its finished 16th of the 19 entrants. Wagner’s next big success came with his dominating win in the 1906 Vanderbilt Cup Race which included the best field and rivers in Cup history. 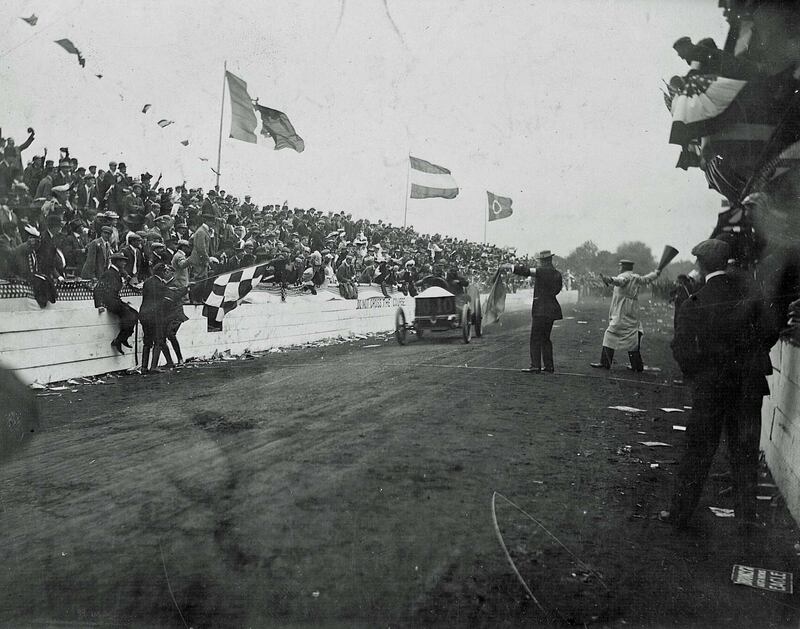 Averaging 62.7 mph over the 297.1-mile race, the victory of driver Wagner and his riding mechanician Louis Vivet was the third consecutive win for France. Wagner called the race “certainly the most nerve-wrenching contest in motoring history”. Acrimony festered within the team at the 1907 Targa Florio when Wagner’s Darracq retired with a broken differential. Alexandre Darracq announced that Wagner wrecked the car and Louis, insulted, left the team abruptly, only weeks after Hemery had also resigned from Darracq. Wagner and Hemery would prosper with different teams at the 1908 American Grand Prize. They finished one-two in that event with Wagner winning in a Fiat and Hemery bringing his Benz home second. Wagner’s next significant racing accomplishment came in 1912 when he drove his Fiat to second place in the French Grand Prix. A repeat second place performance in the 1914 edition of the same race saw Wagner at the wheel of a Mercedes. The decision to drive for the German team was controversial at home as tensions were brewing between the two neighboring nations. In subsequent years he poured most of his energies into aviation, which was particularly critical during World War I. Wagner prospered working for Aeroplanes Hanriot et Cie, a French aviation company which developed planes for Salmson, a French manufacturer. He was a participant at many of the early flying meetings. 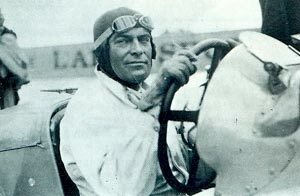 Despite his passion for aviation, he continued driving and even raced a French Ballot in the 1919 Indianapolis 500 until a wheel collapsed and put him out of the running at 108 miles. He reunited with Fiat in 1921 and scored a third place finish in the Italian Grand Prix at Brescia. Wagner and Hemery reunited as teammates in 1922, driving for Rolland-Pilain, but the cars were not competitive. Joining Alfa-Romeo in 1924, he recorded a ninth place finish in the Targa Florio and was second to teammate Antonio Ascari in the Italian Grand Prix. In 1925 he finished second in the French Grand Prix in a French Delage, and then drove another product of France, a Peugeot, to second place finishes in both the Targa Florio and Coppa Florio Races. At long last, he tasted victory again – it proved to be his last – driving a Delage at the Royal Automobile Club Grand Prix at Brooklands. 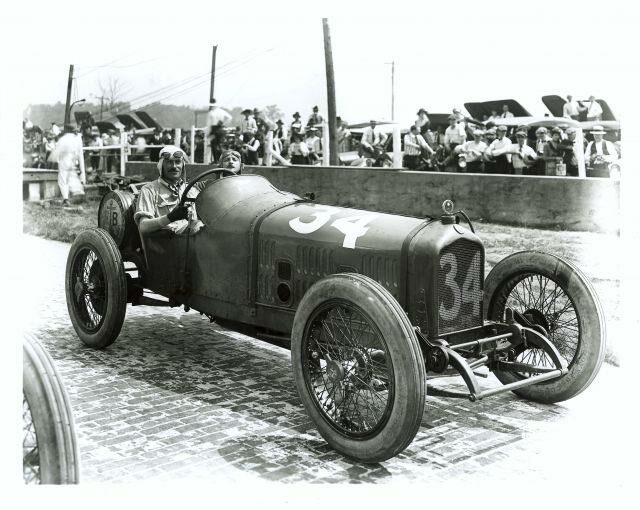 Wagner’s final racing season was 1927. At the French Grand Prix with a Talbot, he broke the lap record despite numerous mechanical maladies that put him hopelessly behind. A full 21 years after his magnificent Vanderbilt Cup Race victory Louis Wagner enjoyed remarkable longevity as a race driver during some of the most dangerous years of the sport. After retiring from active competition his health was not always the best. Bone cancer claimed his left leg during World War II. 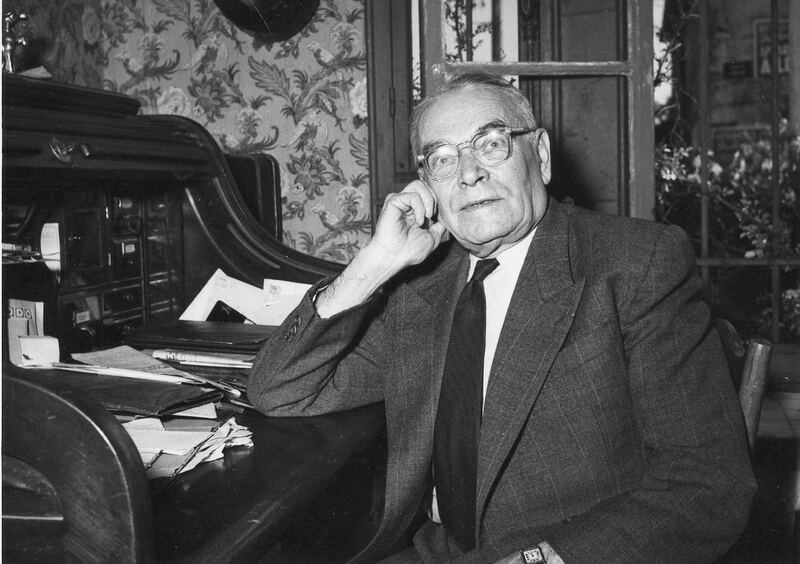 Late in life he was supervisor of the Montlhery Autodrome and was presented France’s Legion of Honor award in 1955 for distinguished service in the First World War. 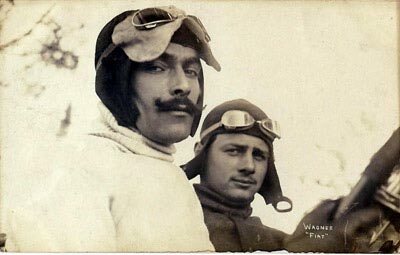 The award was delayed because Wagner had long been criticized for racing with the German Mercedes team just before the war. He continued to drive until the mid 1950s, often driving is 1911 Delage to vintage car meets. Louis Wagner passed away on March 13, 1960 at the age of 78 years.